SPOKANE, Wash. – Patricia and Phillip Butterfield, both professors in the Elson S. Floyd College of Medicine at Washington State University in Spokane, have spent their careers focused on public health and the environment. As the founders of Winescape, a new winery on the outskirts of Spokane, they have a different focus: making the best wine they possibly can and sharing it with their community. Patricia Butterfield, a 2015 participant in a White House roundtable discussion on the health effects of climate change, is just as comfortable discussing climate, terroir and wine. 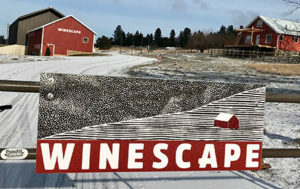 Working weekends in Winescape’s new tasting room at 6011 East 32nd Ave. in Spokane, she says she enjoys watching people’s faces when they first sip a new wine, and then watching their body language as they relax and settle into the experience. 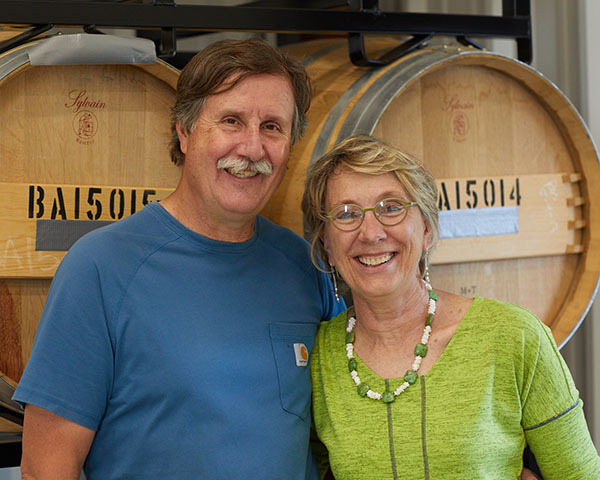 “We spent our whole lives as college professors — for my husband, first starting as an engineer — and for us to just watch people take a sip of wine and enjoy themselves is pretty wonderful,” Patricia said. The Butterfields broke ground on their 4,000-square-foot production facility in July 2016 and opened their tasting room in November 2017. 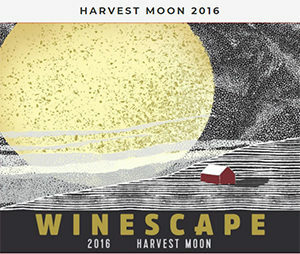 Currently they are pouring four wines: a 2016 Gewurztraminer, a 2016 Columbia Valley Chardonnay, a 2014 Red Mountain Syrah and a 2015 Red Mountain Cabernet Sauvignon. Their 2017 harvest included 24 tons of Cabernet Sauvignon, Grenache, Syrah, Mouvedre, Malbec and Carmenere, sourcing grapes from Kiona’s Heart of the Hill vineyard and Sagemoor’s Dionysis and Bacchus vineyards, all premier vineyards in a state well known for premier wine. Patricia Butterfield, who was dean of the College of Nursing at WSU Spokane from 2007 to 2014, continues to work full-time at WSU, but Phillip has a half-time appointment and plans to retire in June. The dream of owning a winery has been seven or eight years in the making; it is one they share with their son, Tristan, an enologist at Kiona Vineyards and Winery near Benton City. 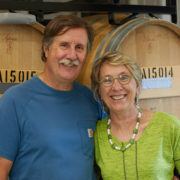 The Butterfields were on vacation in Australia in 2009, touring the Barossa Valley in an RV, when they made the pivot from simply enjoying wine to wanting to dig deeper into the science and art of winemaking, Patricia said. Being an engineer and researcher, Phillip created a temperature-controlled garage, and he started making wine in earnest in 2012. In 2014, after Patricia announced she would be stepping down as dean to return to teaching and research, the Butterfields purchased a 14-acre site in the Glenrose neighborhood outside Spokane with a 1,700-square-foot barn and 900-square-foot home. The next step was securing financing to build a state-of-the-art production facility and equip it for making about 2,000 cases of wine annually. 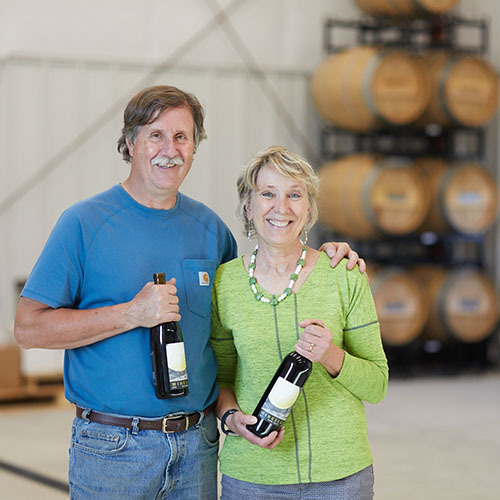 From the beginning, the goal was to buy the best grapes they could from Washington vineyards and bring them to a top-flight production facility where Phillip could control every aspect of the wine-making process to make small batches of exceptional wine. Early on in the process the Butterfields began meeting with Dr. Michael Ebinger, director of WSU’s Center for Innovation in Spokane, for feedback on moving their idea from concept into a plan with milestones, timeline and deliverables. 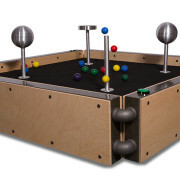 The Center for Innovation provides workspace as well as technical assistance to faculty, staff or students — and members of the public, too — who are working to bring a product or idea to market. In late 2015, the Butterfields began meeting with Alan Stanford, a business advisor with the Washington Small Business Development Center (SBDC) in Spokane. 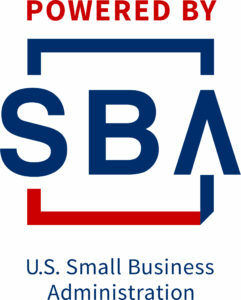 The Washington SBDC is a network of more than two dozen business advisors and two export advisors who work with small business owners who want to start, grow or transition a business. 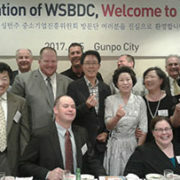 The Washington SBDC is hosted by WSU and receives federal funding from the U.S. Small Business Administration and state and local funding from WSU and other institutions of higher education and economic development. Stanford, who had 30 years’ experience in banking before joining the SBDC, helped the Butterfields through the loan process, which was more complicated and time-consuming than they expected. Over time, they began meeting with Stanford’s colleague in Spokane, SBDC business advisor Tammy Everts, who provided resources and expertise on marketing and social media plans. “We had confidence as academics,” she said, “but not as business owners.” The opportunity to talk over financing, cash flow, business structure and business systems was extremely helpful, she said. Another benefit was simply having someone in their corner who understood what they were going through and wanted to see them succeed. 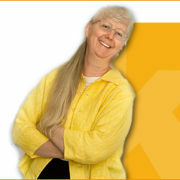 “The advice, information and guidance we received was exceptional,” she said. Once they obtained their financing from Banner Bank, the plan was to move to the property and start construction. In a bittersweet way this also meant selling their historic home, Folsom House, a five-bedroom, five-bathroom estate in Spokane’s South Hill neighborhood. “We traded our historic home for a wine production building and lots and lots of French oak wine barrels,” she says, and laughs. They now live in what Patricia Butterfield refers to as a barely improved cabin, a short walk from their production facility. Downsizing from a home that is a local landmark was a challenge, and so was last winter, when freezing winds blew across the Spokane Valley plains for weeks at a time. It took six weeks to put the roof on the steel-frame production facility because of those winds, Patricia Butterfield said. In fact, Patricia Butterfield said, although they do have plans for improvements going forward, they have a commitment to maintaining Winescape’s connection to the land and the site’s heritage. When people stop by the winery to sample a few wines and perhaps purchase a bottle or two, she hopes their time at Winescape is a pleasant escape from the worries of the world. “This gives us such joy,” she said, and that’s what they hope for their guests as well.